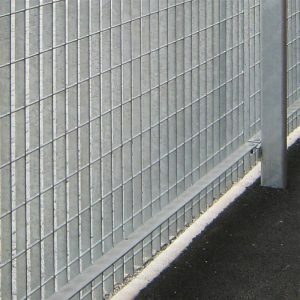 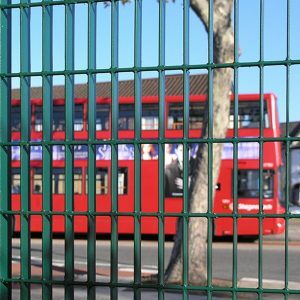 Anti-climb fencing is custom designed using a grating with a small mesh on a vertical axis. 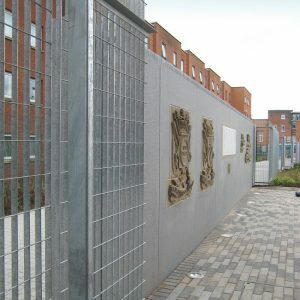 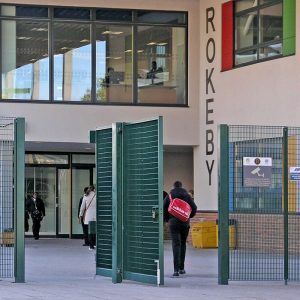 The narrow mesh sizes of the Novara range are in compliance with NHBC anti-climb guidelines for schools, colleges and residential environments. 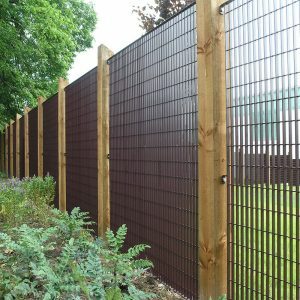 Lang+Fulton’s louvred fences also have good anti-climb properties; the range offers varying degrees of visual screening.